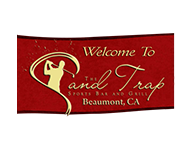 Rest assured that when you visit The Sand Trap Sports Bar & Grill, you’ll have the time of your life! 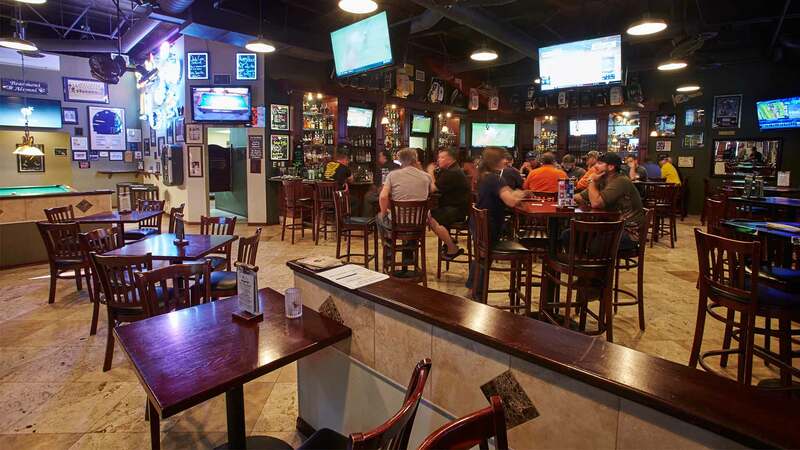 We pride ourselves for being voted the #1 Sports bar for four consecutive years. That’s why you know you’ll get nothing less than the best whenever you visit our bar at Beaumont. What’s more? 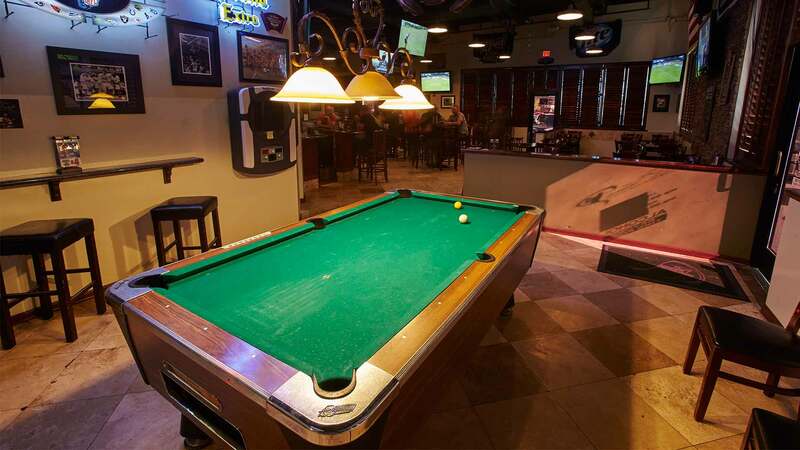 You can view your favorite NFL game on one of our 16 HD TVs. 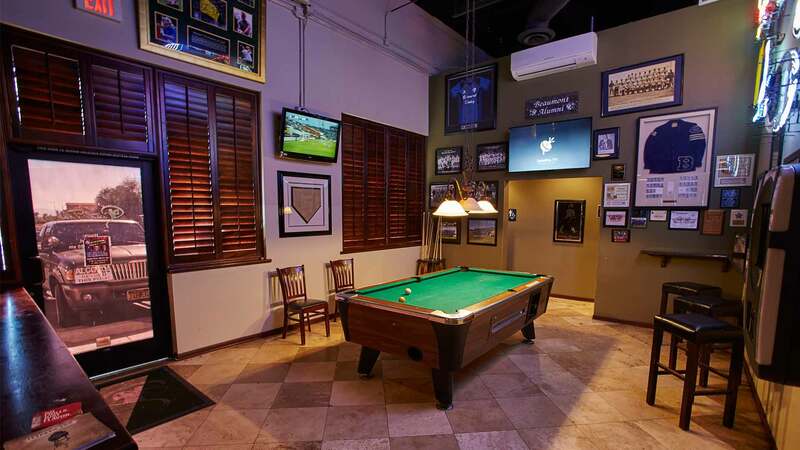 For your convenience, we’ve got Direct TV, featuring all the sports channels!